With South Australia facing the worst rate of digital exclusion in the country, a new program is working hard to turn the statistic around. 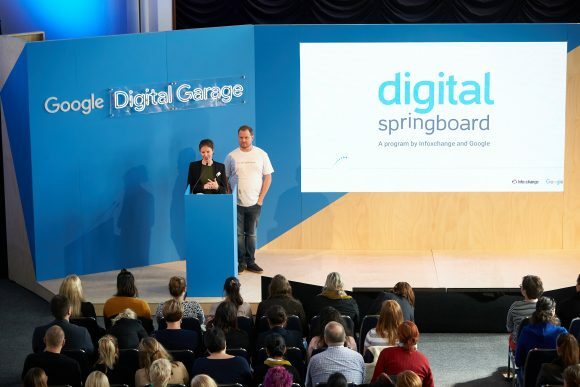 The Digital Springboard program, run through a partnership of Infoxchange and Google, is aimed at teaching people digital skills that would not only help them into work, but provide skills for their everyday life. 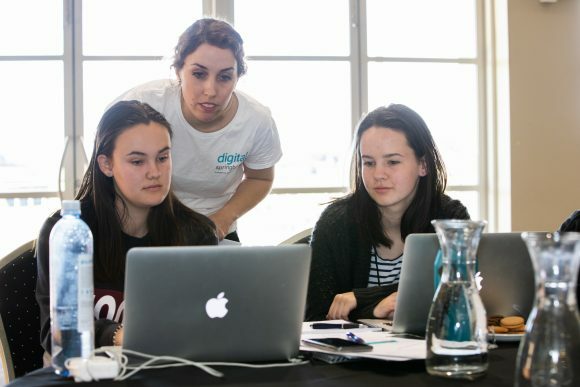 While the program was launched in June with ten programs rolled out nationally, they were now focussed on SA because of the low rate of digital inclusion that was recently revealed in the Australian Digital Inclusion Index (ADII). The state’s ADII score was 57.9, behind the national average of 60.2, and it found the the top two most digitally excluded places in Australia were in the SA regions of Eyre and South SA. 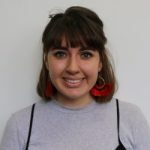 Infoxchange social inclusion and digital innovation manager Jess Perrin told Pro Bono News many people didn’t understand what digital exclusion was, or the broad socio-economic impact it had on people. “It doesn’t just mean you don’t have a laptop or a smartphone, and what we’re really looking at is the economic, social and financial benefit of being digitally included, and the ability it gives you to be able to manage your life better,” Perrin said. She said there were over 4 million Australians who only had access to a mobile phone, and said this created significant barriers if they wanted to apply for a job, or use the MyGov website to access welfare support. She also believed it was different to other programs out there, as it targeted people who were online, but didn’t necessarily know how to make the most out of technology. 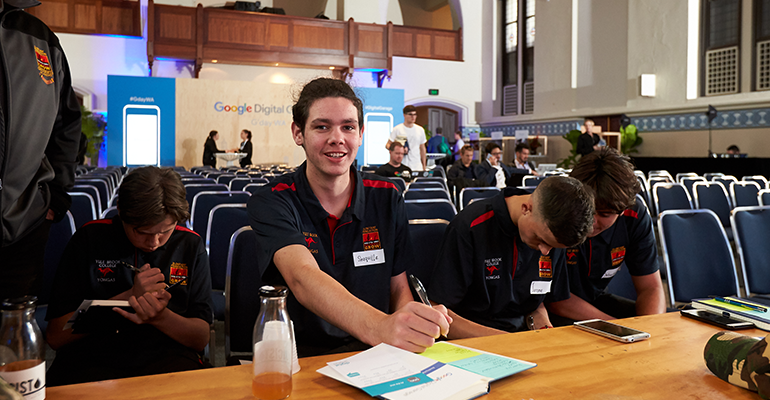 The program is delivered through charities, community groups and local libraries, where people could learn skills like how to build a CV, how to write a cover letter, or basic coding skills. Red Cross SA manager for social inclusion and regional development, Rosalie Pace, said Red Cross hosted people who didn’t have access to the internet, or didn’t have a computer at home, to practice their digital skills learnt through the program. Pace told Pro Bono News while the program was still in its infancy in SA, she had seen lots of good outcomes so far. “One participant said although she probably wouldn’t use any of the skills herself, she felt more confident to support her daughter who was having to apply for Centrelink benefits,” Pace said. She also said now people know the support was available, they were more confident in asking for it, and she believed the number of people getting help would only increase. Changes would be measured through data collected by Infoxchange and Red Cross, and Perrin said she was hopeful about what the program could achieve. “We’re hoping to see a gradual change at that individual level, but at the bigger level we want to see a shift in the dial in digital inclusion across Australia,” she said.